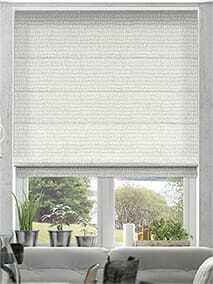 Scion Blinds | Modern Roman & Designer Roller Blinds, Scion Style Made to Measure. 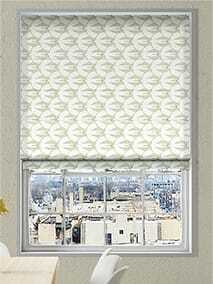 Scion Living is a brand that's going places and we reckon it's the perfect match for us at Blinds 2go. Scion designs are cutting edge and forward thinking with the trend savvy customer in mind. 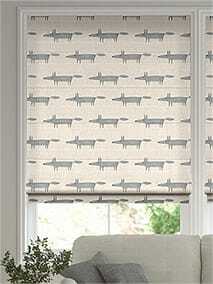 There's everything from the iconic Mr Fox (great for grown ups as well as kids) to Japanese motifs and American ikats. Then, when you add in our many years of experience to the mix, what you get is a collection of on-trend styles in a diverse range of moods, made to measure for you and your home. 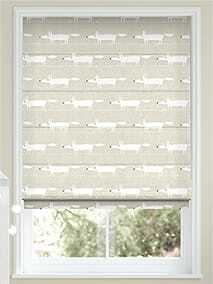 We think Scion Living are the perfect brand for us and with this collection of roman blinds you can... see why. Stylish, smart and ever so modern they’re fast becoming one of the most popular designers around. Add in to that our years of made to measure experience and you can’t go wrong. 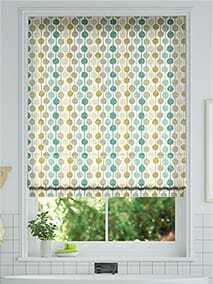 If ever there were a collection of designs more suited to the modern roller blind, it would be this... Scion Living collection. Bright colours in stylish palettes, quirky characters and fun patterns, it’s just what you need to liven up your home in the most practical way possible. 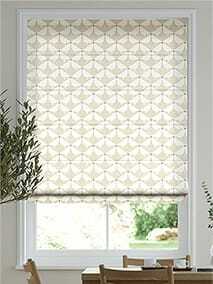 Prompt delivery of blinds, well packed and competetively priced.Plenty of choice plain or patterned. easy to use website, samples arrived quickly. really pleased with blind. 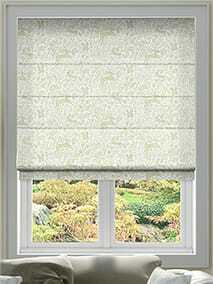 Excellent service... Quick & efficent... Good quality blind... Easy to install. This is the 3rd house I have completed with blinds from blinds to go. Always happy with the service and product. Delivered as promised pre Christmas! Easy to order, very quick service and delivery. Great coms and great product, many thanks. Good samples service, then blinds arrived spot on !